In this episode we begin an examination of the role of the pastor in a local church. This is a message I preached as an interim pastor at a local church about to call their new pastor. Pastors are gifts to the local church and should be valued, loved, supported and encouraged as such. Even though the world no longer values the position of pastor, this should never be the case in the local church. Christ has given people to the church as gifts. The pastor/teacher role is a gift to the church from Christ. The role of pastor is clearly defined in the New Testament. 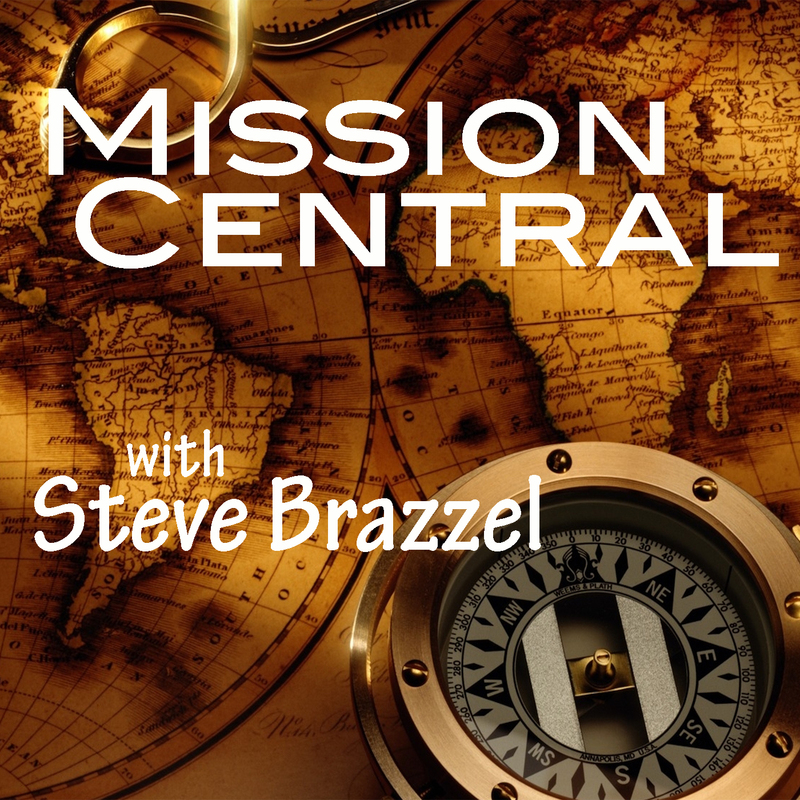 This entry was posted in Church Issues, Leadership, Podcasts by sbrazzel. Bookmark the permalink.